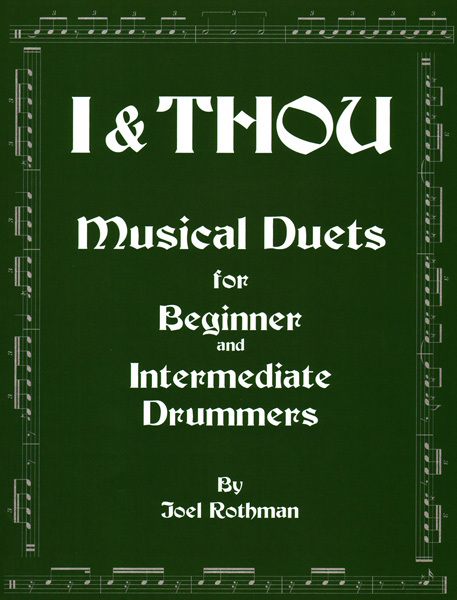 This is a book of duets for beginner-intermediate students. 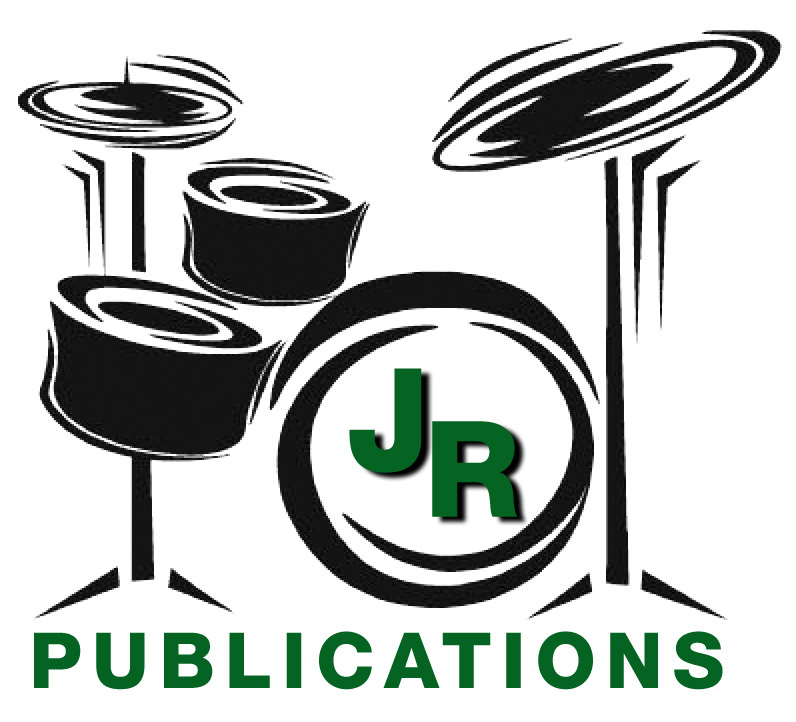 There are 56 duets, and each one introduces a new element in the breakdown of rhythm, from quarter notes to thirty second notes. Perfect for developing the necessary skills for reading in an orchestra.